The movie Beastly: trailer, clips, photos, soundtrack, news and much more! Alex Pettyfer’s character is definitely a narcissist, but we all are. This modern-day take on the Beauty and the beast will be released on March 4, 2011. The most popular guy (Alex Pettyfer) in school hardly even noticed her (Vanessa Hudgens)… Until someone (Mary-Kate Olsen) changed him.. The film is directed by Daniel Barnz and is starring Alex Pettyfer, Vanessa Hudgens, and Mary-Kate Olsen. Beastly will be released in theaters on March 18, 2011. 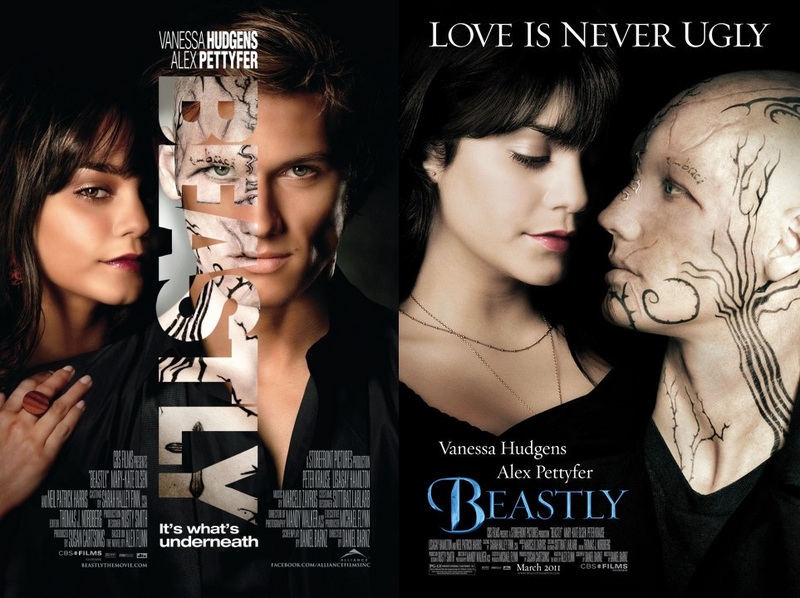 The movie Beastly is starring Alex Pettyfer, Vanessa Hudgens, and Mary-Kate Olsen. it’s a modern-day take on the Beauty and the beast. The movie Beastly will be released on March 18, 2011. The movie Beastly was set to be released on July 30, 2010, but CBS Films is now postponing the release of Beastly to March 18, 2011. 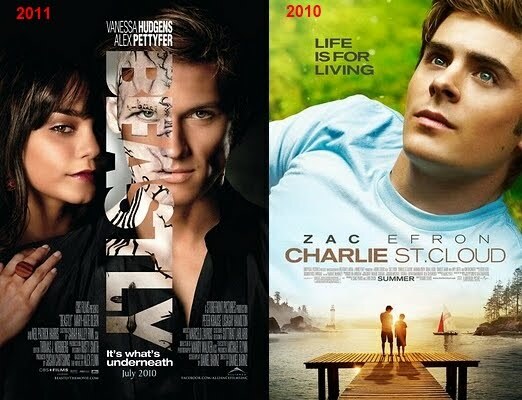 The film has probably been pushed back to avoid to compete against the movie Charlie St. Cloud which is targeting the same demographic. Zac Efron and Vanessa Hudgens are rumored to be a couple, if so, the new schedule will relieve some pressure then! The movie Beastly will be released on July 30, 2010. Actor Alex Pettyfer’s performance as the beast is way better than his performance as human! The movie is based on Alex Flinn’s book of the same name. Some are touting this film as a potential competitor to Twilight, but it’s unlikely to perform as well… Still the movie Beastly may interest, if not convert, a significant part of the Twilight fans. Beastly is an upcoming romantic fantasy movie directed by Daniel Barnz and starring Alex Pettyfer, Vanessa Hudgens, Mary-Kate Olsen. It is scheduled for a release on July 30, 2010. Update: the trailer of Beastly is now available! “Kyle Kingson (Alex Pettyfer) has it all – looks, intelligence, wealth and opportunity – and a wicked cruel streak. Prone to mocking and humiliating ‘aggressively unattractive’ classmates, he zeroes in on Goth classmate Kendra Hilferty (Mary Kate Olsen), inviting her to the school’s extravagant environmental bash. Kendra accepts, and, true to form, Kyle blows her off in a particularly savage fashion. She retaliates by casting a spell that physically transforms him into everything he despises. Enraged by his horrible and unrecognizable appearance he confronts Kendra and learns that the only solution to the curse is to find someone that will love him as he is – a task he considers impossible. My daughter is fan of Mary Kate Olsen so I guess I’m gonna hear a lot about this teen movie when it comes out in theaters. 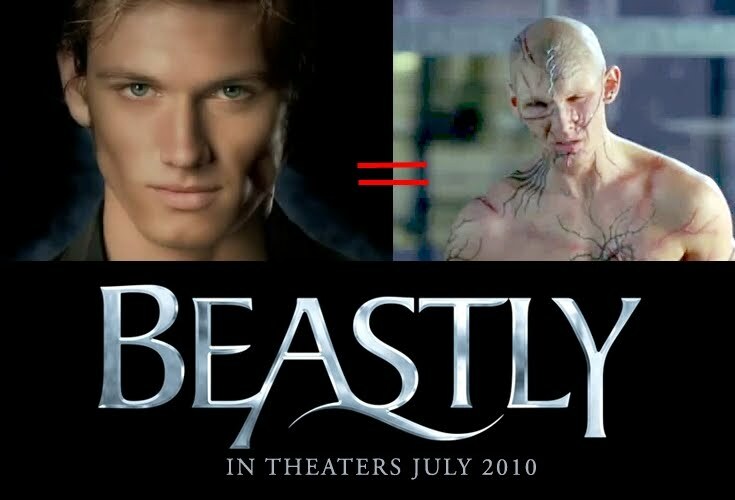 But i don’t mind the premise of the movie Beastly does not sound so bad after all and I do like the make up of the beast.